One of the most serious sleep disorders which is considered to be serious because breathing can repeatedly stop and start again. If you snore loudly and if you feel tired even after having a full 8-10 hours of sleep at night, then you may have sleep apnea. Obstructive sleep apnea is the type which is most common. It is the one that people usually refer simply as “Sleep Apnea”. It occurs when the throat muscles of the body relaxes. The central sleep apnea is the type where the brain does not send proper signals anymore to the muscles responsible for controlling breathing. We should know the different causes for these conditions so that we may able to prevent it from happening or recognize the possible risk factors in persons that can possible have this condition. In obstructive apnea, 4 components are seen whenever this happens. Upon sensing that the oxygen levels have dropped, the brain immediately signals the body to wake up in order to breath. It usually occurs in infants or in adults who have cerebrovascular diseases or heart diseases. As for infants and toddlers, this condition occurs if they have congenital diseases. 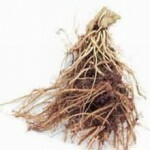 However, it can also caused by high altitudes or some medications. The treatments will differ, in obstructive sleep apnea, non-surgical treatments are available. 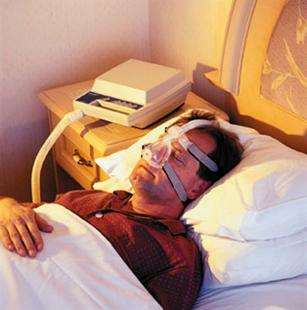 CPAP can be used and so as dental appliances and therapy on behavioral changes. CPAP works to stop this by passing a stream of compressed air to the air passageway. Due to the air pressure, the air passageway will be kept open and thus allow for easy breathing. The air pressure is the main reason why the apneas are stopped. When the face mask is attached to the face, it is sealed to the face and thus stops air flow. Then the air pressure is activated to stop the sleep apnea and snoring which at times accompanies the apnea. As for central sleep apnea, the treatment is curing the primary cause which is the illness that brought upon the condition.